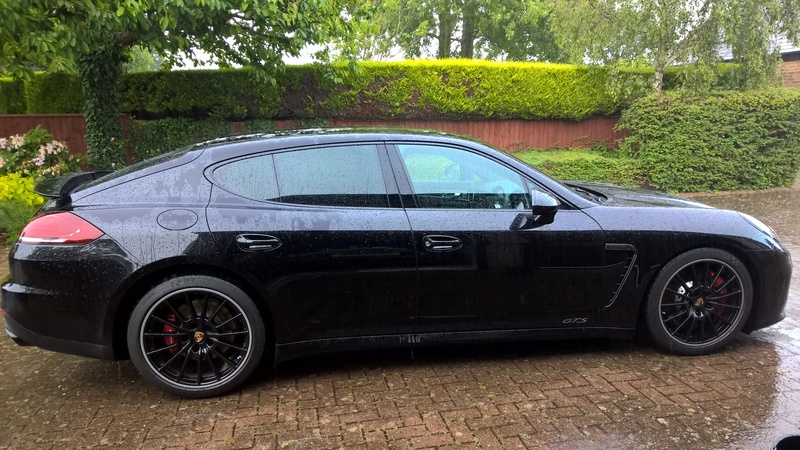 Porsche Panamera GTS The figures sum it up 440 hp and a maximum torque of 520 Nm. The 4.8-litre naturally aspirated V8 engine with ram induction is extremely responsive. 7-speed Porsche Doppelkupplung (PDK) and the active allwheel drive of Porsche Traction Management (PTM) transmit the engine power of the Panamera GTS adeptly to the tarmac 0-60 in 4.4 seconds . The sports exhaust system and the adaptive air suspension with ‘normal level’ lowered by 10 mm are standard. 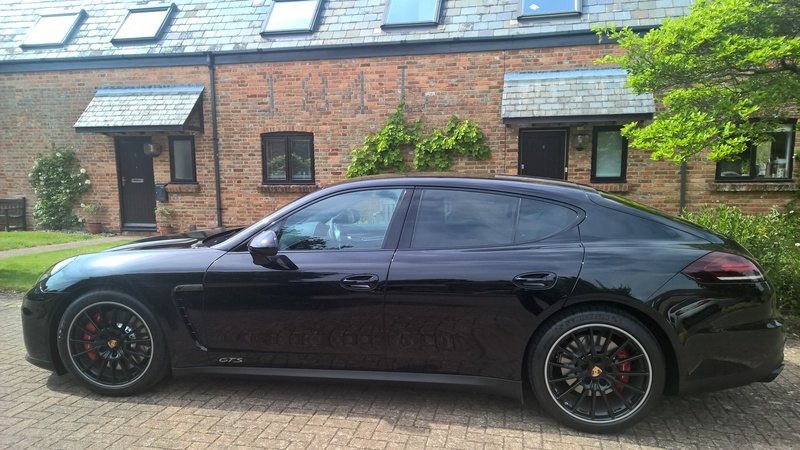 The brake system, wheels, front end and four-way rear spoiler have been carried over from the Panamera Turbo. 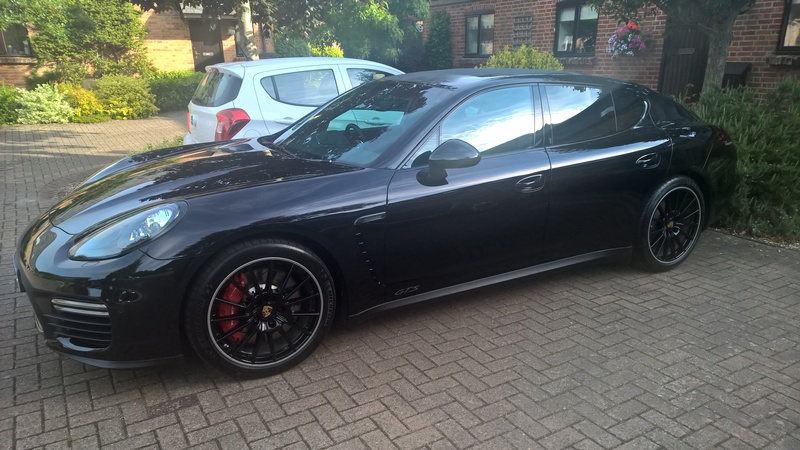 This is driving pleasure the GTS way – accompanied by a thunderous soundtrack.